The Pad Training online course will give you fantastic knowledge on how to utilise combat pads, when training, correctly. 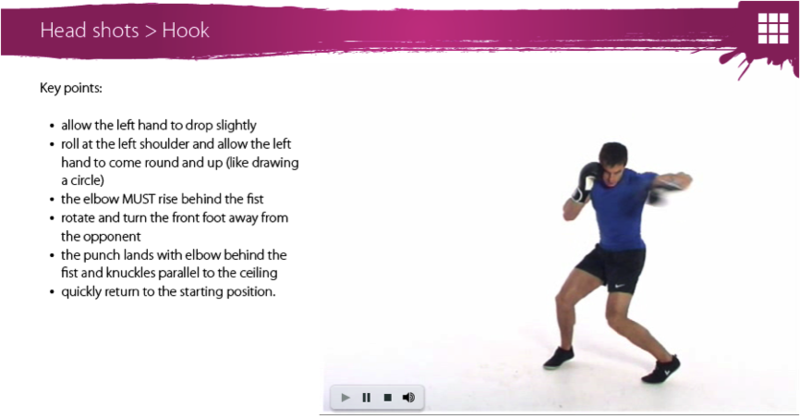 You will learn how to effectively throw punches and link combinations on the pads. Pad training is a brilliant overall bodily conditioning exercise that is stimulating both physically and mentally for your or your client and is also great for building up a client rapport. So if you are looking for ways to better your client’s training program or just wanting to expand your knowledge on different ways to train, this is the right course for you!